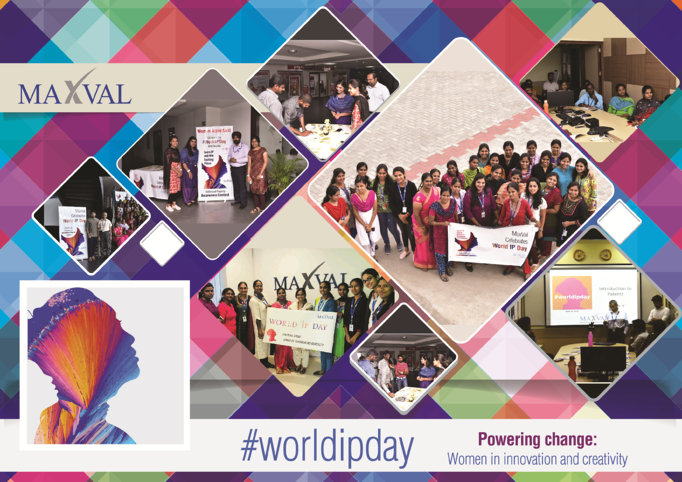 MaxVal celebrated the World IP Day at its India locations at Coimbatore and Chennai on April 26, 2018. WIPO has designated April 26 every year as World Intellectual Property Day to promote discussion on the role of IP in encouraging innovation and creativity. It is observed worldwide in over 180 member countries of WIPO through different outreach programs.